So here are the lucky four finalist who survived the elimination round after the pancit cooking challenged at the SM Hypermarket Best Pinoy Streetfood 2014. Read more about the pancit challenge here. Those who made it to the final round are: Merly Dulay Co, Eloisa Cabrales, Herculer Umali and Jose Nestor Guevara. 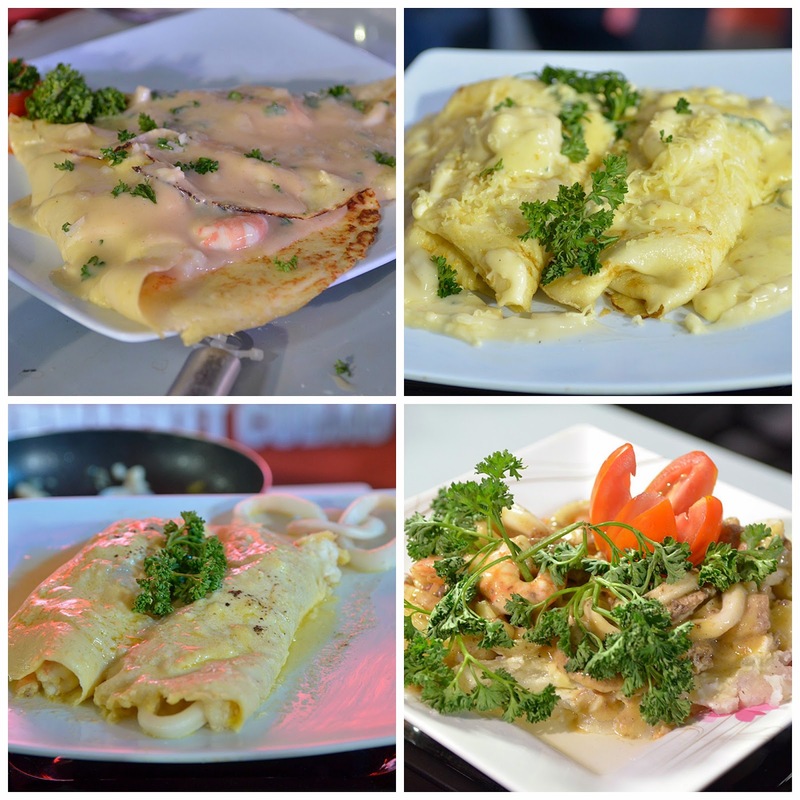 For the last challenge, the four finalists was tasked to prepare their own special version of crepe. Aside from taste, the judges takes into consideration the presentation or food styling of the crepe. So who won? Jose Nestor Guevara was declared as the Best Pinoy Streetfood Chef. Congratulations!